Due to the change in weather, seasonal allergies or excessive use of air conditioners, a common problem that most people face from time to time is a sore throat. Just like a cold, a sore throat can be frustrating as you deal with the annoying itch and pain in your throat. It happens when our immune system fights against harmful microbes, and as a natural response, it leads to inflammation and swelling of the mucous membranes in the throat. 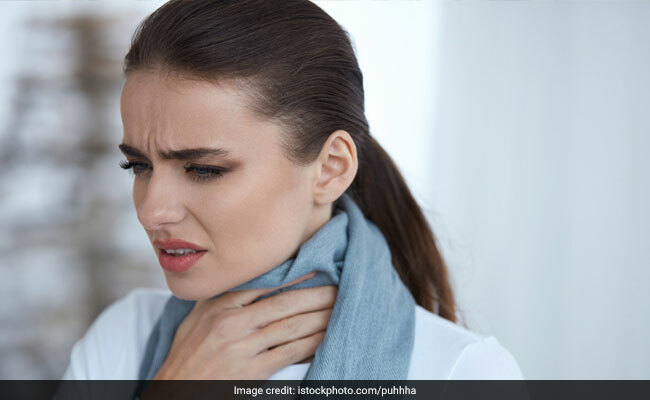 While there are many medications that one can take to get rid of a sore throat, you can also resort to natural home remedies to ease the condition and build your immunity. 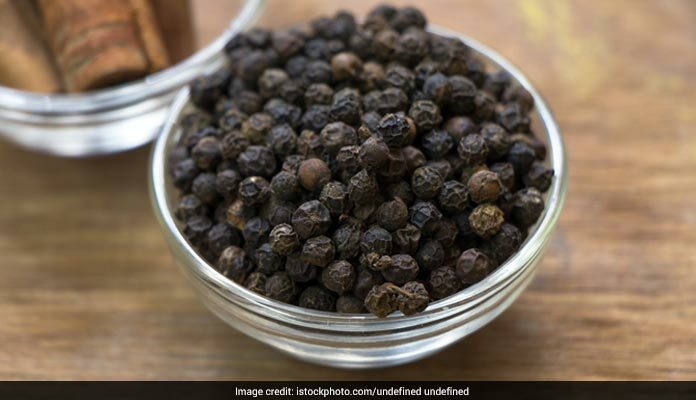 The fact that black pepper is an incredible ingredient when it comes to fighting cold, cough and flu is not unknown. Thanks to the presence of the essential oil called piperine, which helps in fighting viruses and bacterial infection, and in relieving chest congestion. Take a glass of hot water and add half a teaspoon of black pepper powder in it. Stir well and keep sipping it. This has got to be one of the most common remedies you will come across in most Indian households. Gingerol in ginger has powerful anti-inflammatory and antioxidant properties. Honey is known as a natural healer and an antibiotic. And lemon with its high Vitamin C content can help boost the immune system and fight off infection. Take an inch of ginger and chop it. Boil it in a cup of hot water. Then add one tablespoon honey and lemon juice each, and mix well. Drink as tea. 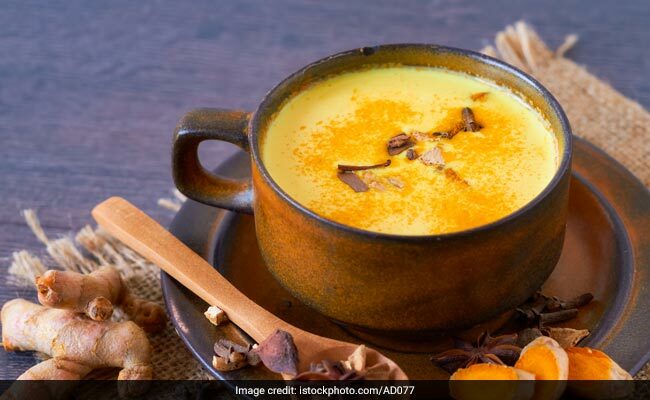 Haldi doodh or turmeric latte may be getting a lot of attention in the recent years, but since the ancient times, it has been a part of Indian traditional diet. Turmeric is known for its miraculous properties because of its rich bioactive compounds called curcumin. As such it is a great antibacterial, anti-inflammatory, antioxidant and immunity boosting agent. It also helps in breaking up mucus and provide pain relief. Heat a glass of milk and add a few pieces of fresh turmeric or half a teaspoon of turmeric powder and quarter teaspoon black pepper. Mix and drink up before sleeping. Give your body a health boost with these remedies and take care of yourself.